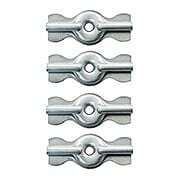 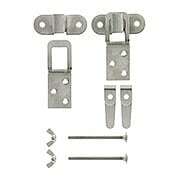 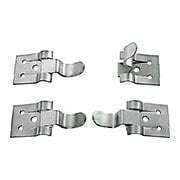 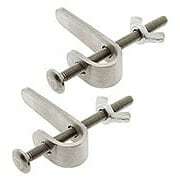 Need clips or hangers for your antique screen or storm window restoration or repair project? 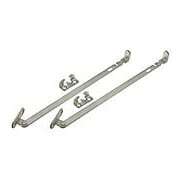 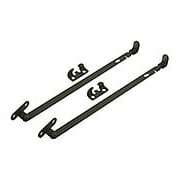 We have all the hardware you need whether it's storm window clips and hangers, window screen hangers, screen hooks or storm window stays. 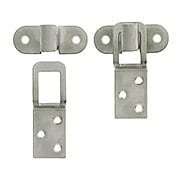 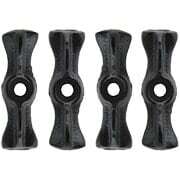 All feature durable, rust-resistant construction and easy installation.